Timmy TeaCup is a small white teacup with green spots. He lives with his mom, grandma, and great-grandma on an old pie crust table with lots of other teacups--all of them much fancier than him! 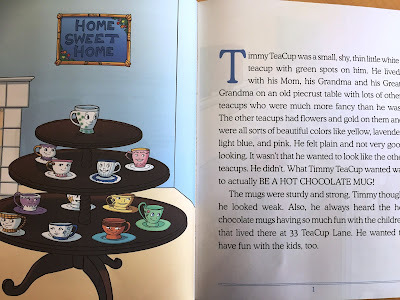 But Timmy wishes to be something different: he wants to be a hot chocolate mug--sturdy and strong and having lots of fun with the children of the house instead of the little old ladies who visit and drink tea from the teacups. One day, Timmy gets his wish; he transforms into a big, strong hot chocolate mug. He is thrilled! But as he begins to experience life as a mug, he realizes that he still feels like a thin, fragile teacup on the inside. Maybe being a hot chocolate mug isn't what he wants after all. 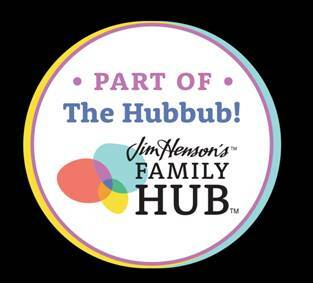 In this delightful children's story, a small white teacup is transformed by a wish, goes on exciting adventures, and learns to appreciate his family, his home, and - most of all - HIMSELF! Timmy Teacup is about a little tea cup who wishes to be a hot chocolate mug because they seem so strong and appear to have so much fun with the kids of the house. He has felt dainty, plain and not very good looking. 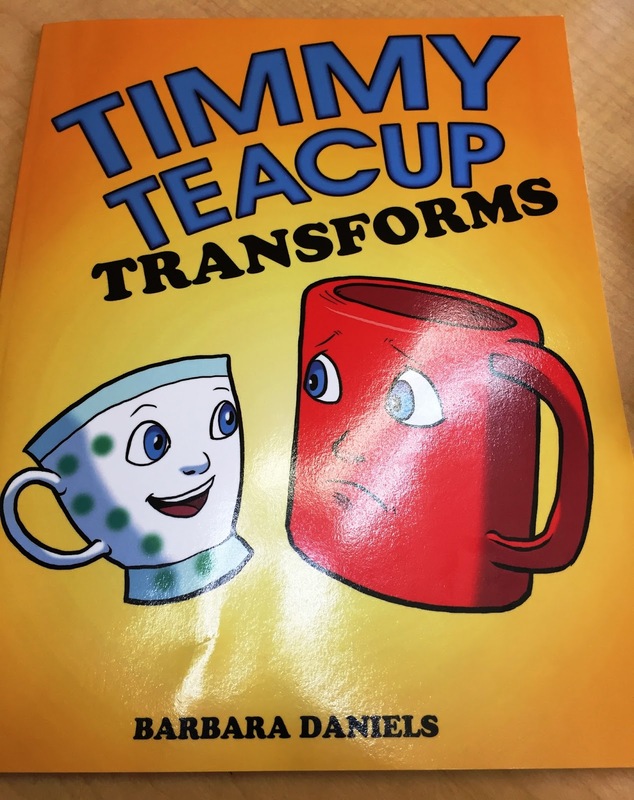 One day Timmy is magically transformed into a mug and gets to experience what mugs go through. He quickly learns being a mug isn't all it is cracked up to be. They sit in the snow while the kids sled. 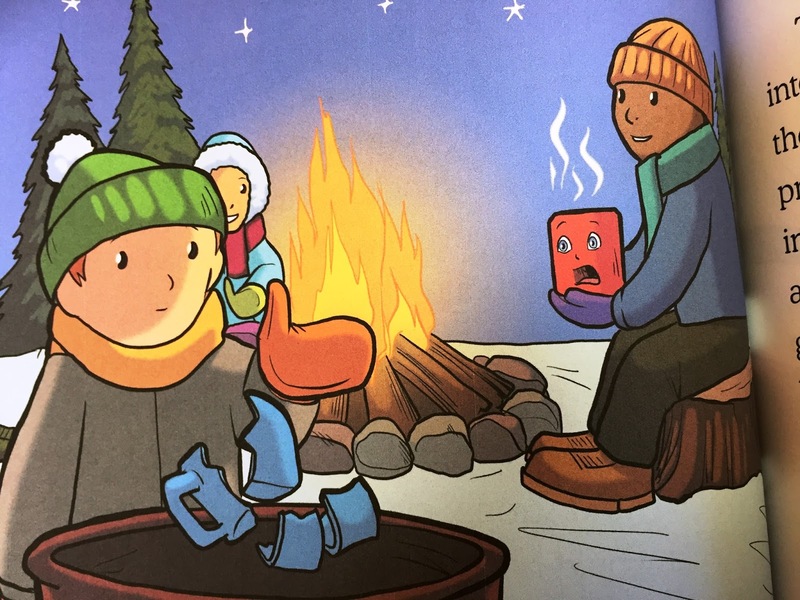 He even gets tossed around a backpack on a camping trip and gasp watches as a child breaks a mug at the campfire gathering and tosses it into the trash. 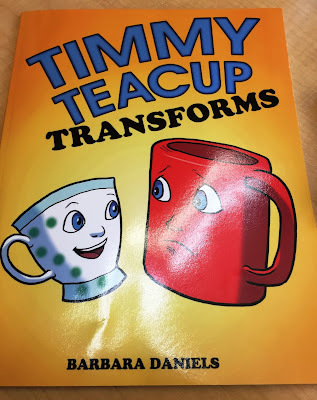 Timmy quickly realizes that he wants to be a tea cup again. He wishes for his old life back. He learns in the story to appreciate the life he has and that the grass isn't always greener on the other side. We see him enjoying is life sitting with the other tea cups on a shelf next to the fireplace. A beautiful story about reflecting on the life you have and seeing it in all it's beauty. We may not have everything we want but we have everything we need and the life you have is truly magnificent if you see it through new eyes. If only some adults would read this book and open their own eyes, the world would be a happier place. Love who you are.